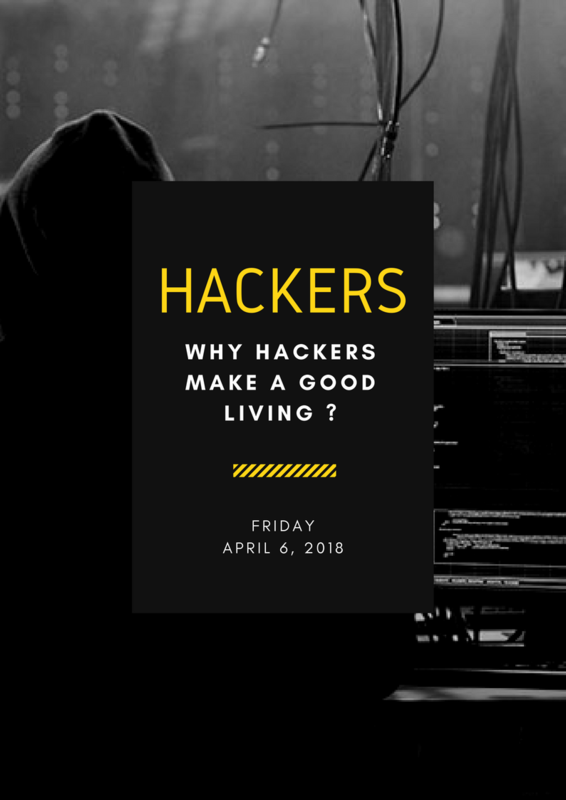 Why hackers Can Make a Good Living? Bug hunting pays a lot more than you might think, but how much more? What an ethical hacker can do?